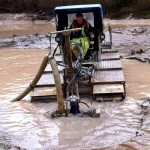 What’s the problem with silt? The temperature has dropped, the leaves have fallen, many plants are dying back and there is a winter feel to the air. It’s easy to see the impact the changing season has on fields and gardens, but what about our lakes, rivers and waterways? The aquatic vegetation dying back in the water, run off from surrounding fields as well as the decaying leaves will contribute to silt levels in a body of water. 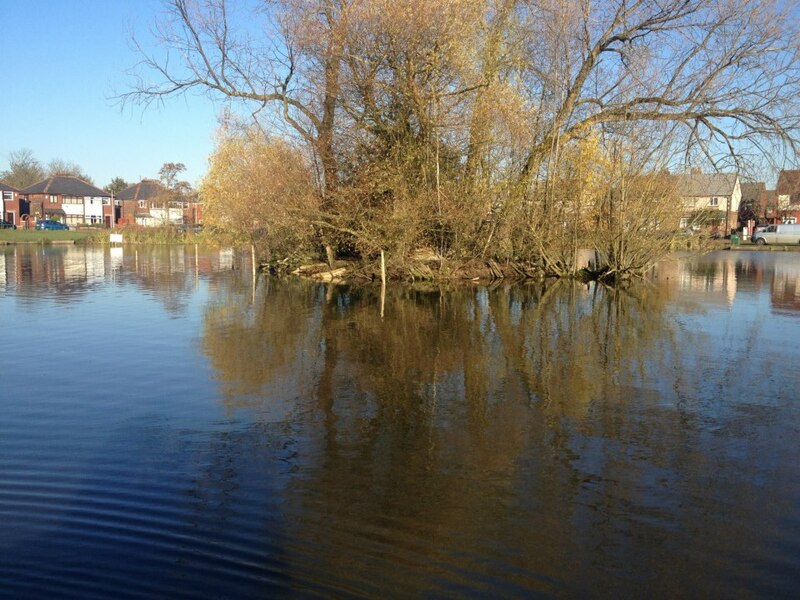 Silt is a natural product and in itself is not a problem, however, over time the silt accumulates at the bottom of a lake or river, reducing the depth and increasing the risk of flooding. Oxygen levels at the lake bed will diminish and organic waste will not be oxidised. Water quality will deteriorate significantly impacting aquatic flaura and fauna. 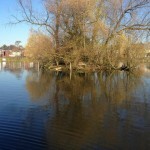 Left for nature to take its course, waste build up will continue until emergent plants colonise the surface and eventually small trees and scrub will become established and the lake will disappear altogether. In order to extend the life of a lake or body of water and promote biodiversity, it is necessary to periodically remove the build up of silt from the lake bed. 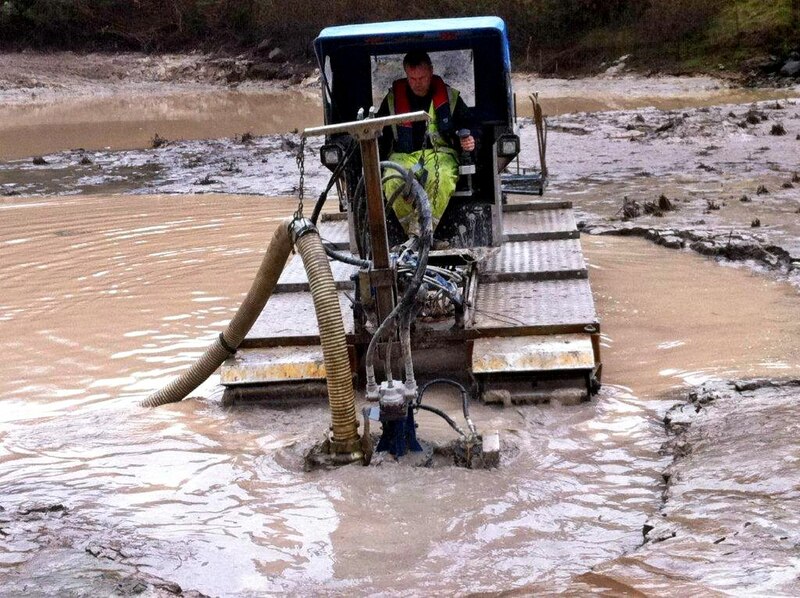 Silt removed from a lake or water body is classified as waste by the Environment Agency, and as such is subject to the waste regulations. However, as it is created from decomposed organic material, run-off from surrounding fields and waste from aquatic animals it is a rich source of growing material and as such can be recycled on site rather than be removed as waste which means a huge cost saving. Using a pump attachment on the Truxor, we pump the material from the water bed. Using a clamshell bucket attachment we dredge the material from the water bed and transfer it to its final location. We can create new banks to the lake or river using a porous membrane called Nicospan, behind which we deposit the removed silt to create a site which can be planted up to improve both aesthetics and the biodiversity of the area. We pump the silt into appropriately placed de-watering bags which allows the silt to dry out naturally, leaving behind a useful planting medium which can be used elsewhere on site. Email info@aquatic-solutions.co.uk or complete the form below. Acceptable file types (extensions) are: jpg, jpeg, png, gif, pdf, doc, docx, ppt, pptx, odt, avi, ogg, m4a, mov, mp3, mp4, mpg, wav, and wmv. Maximum file size is 3 MB.